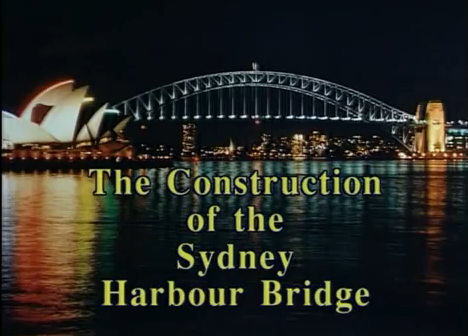 This short documentary features the Construction of Sydney Harbour Bridge. 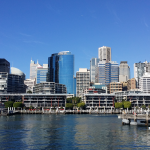 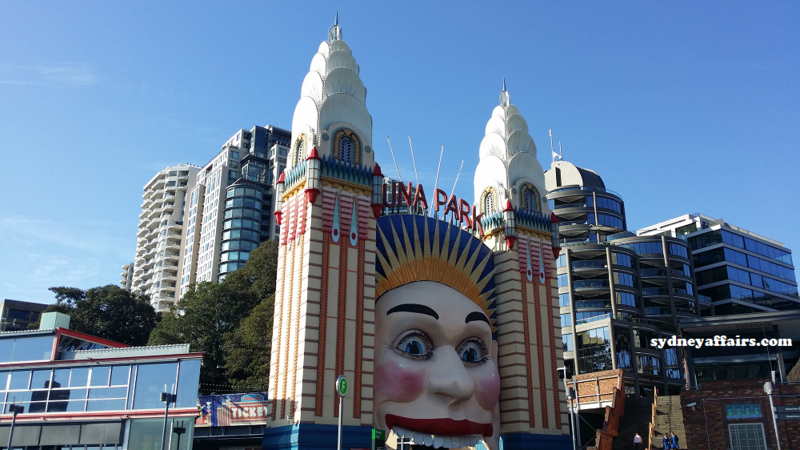 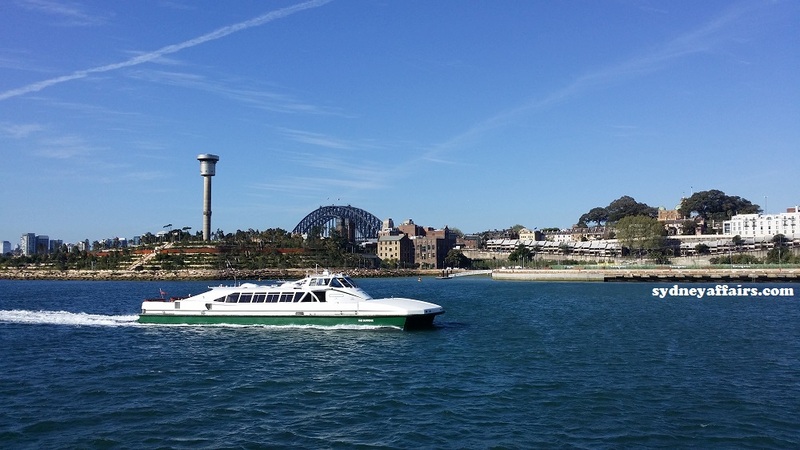 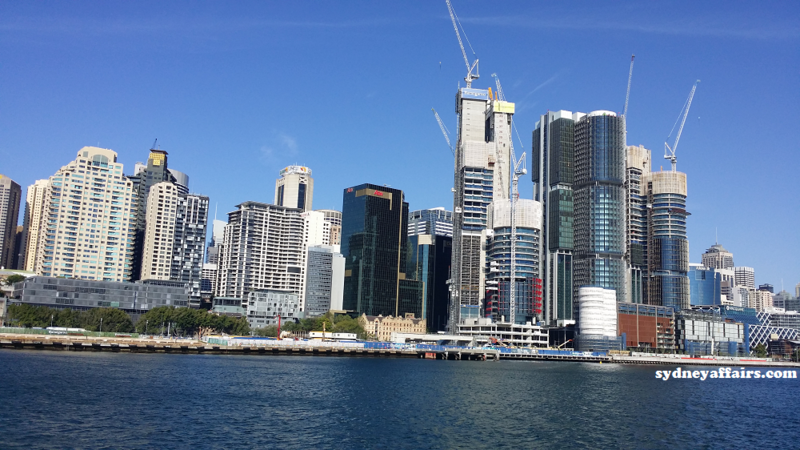 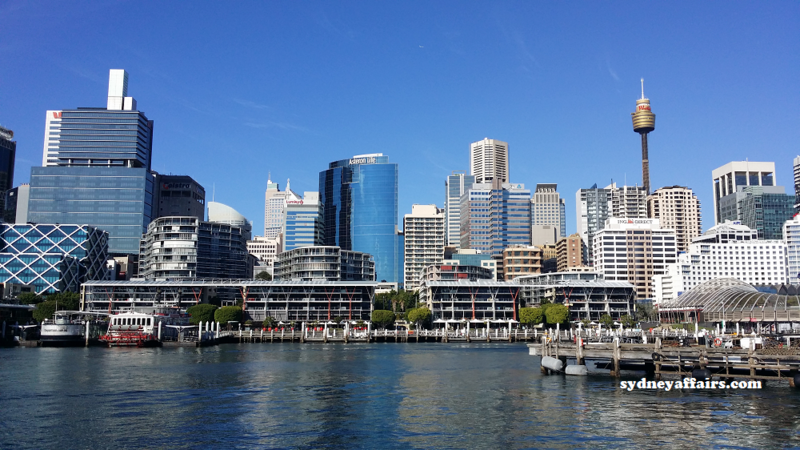 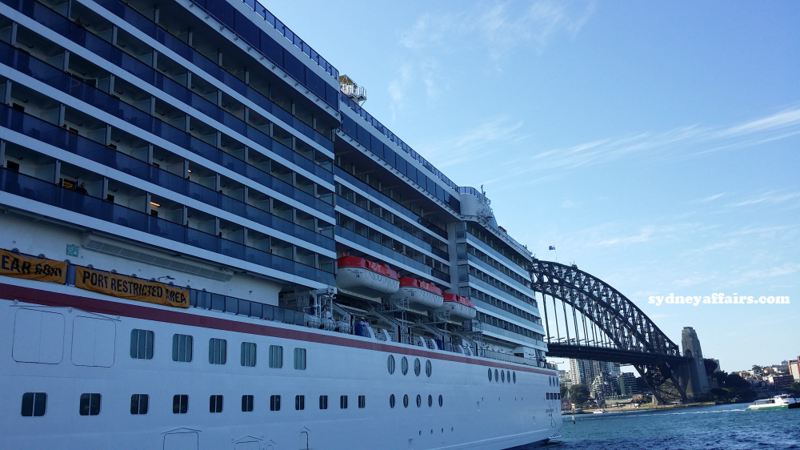 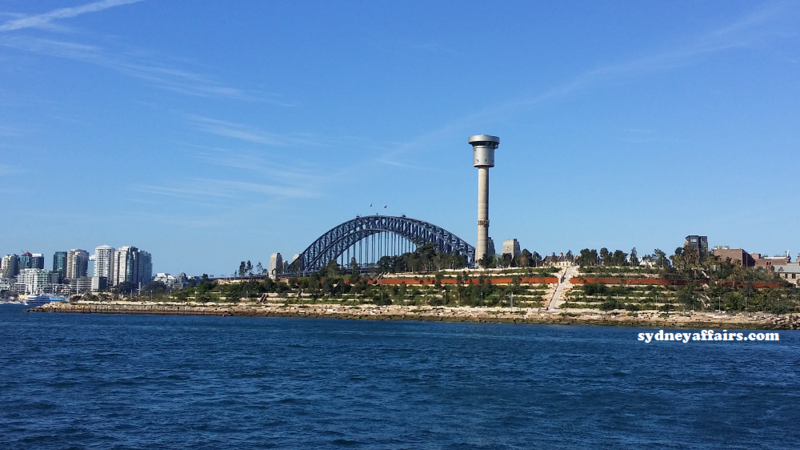 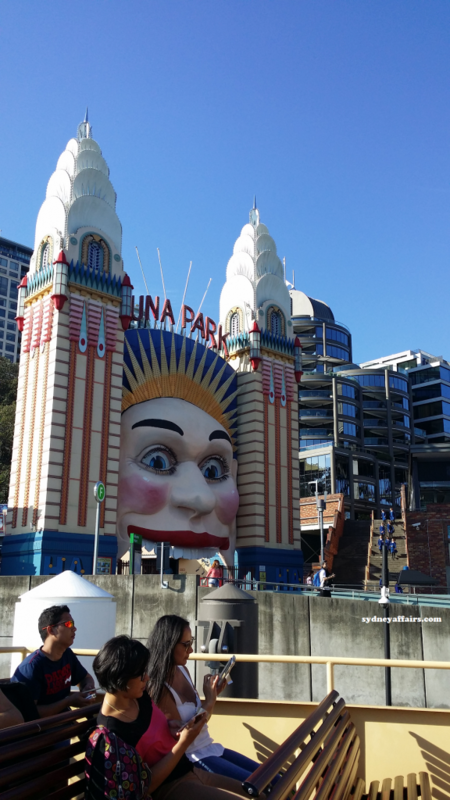 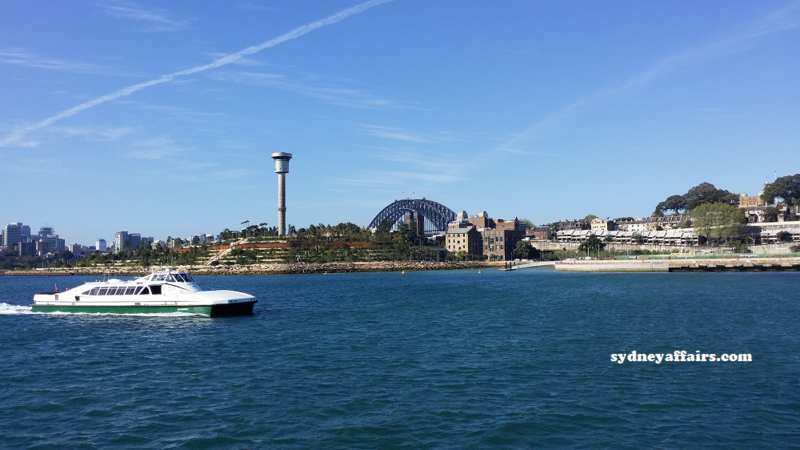 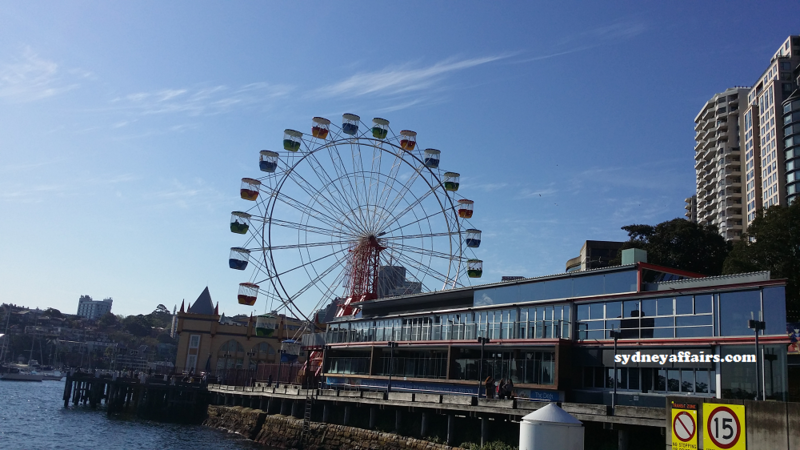 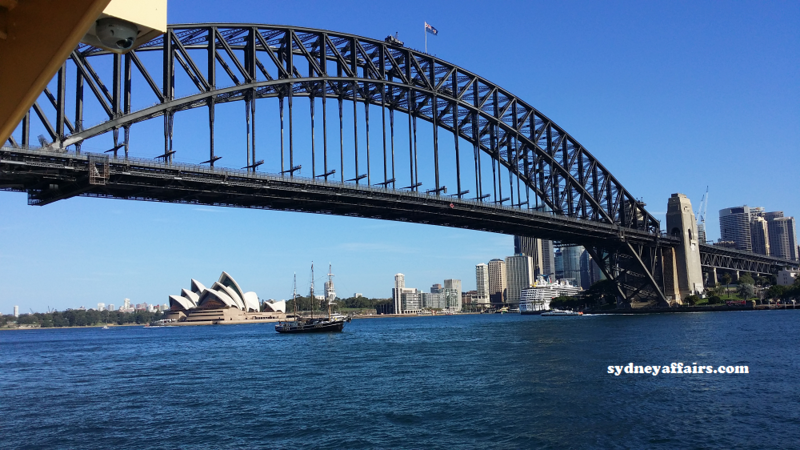 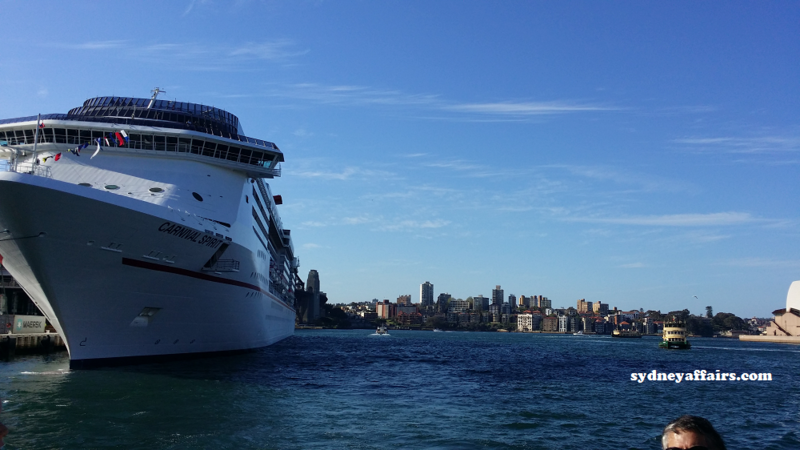 This skillful product of engineers and architects is one of the tourists icons when you are visiting the beautiful Sydney Harbour. 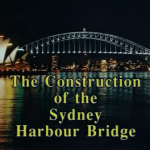 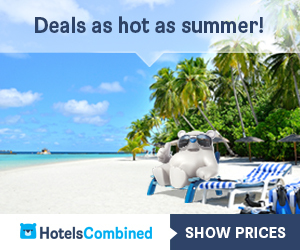 The Sydney Harbour Bridge is one of Australia’s most well known and photographed landmarks.